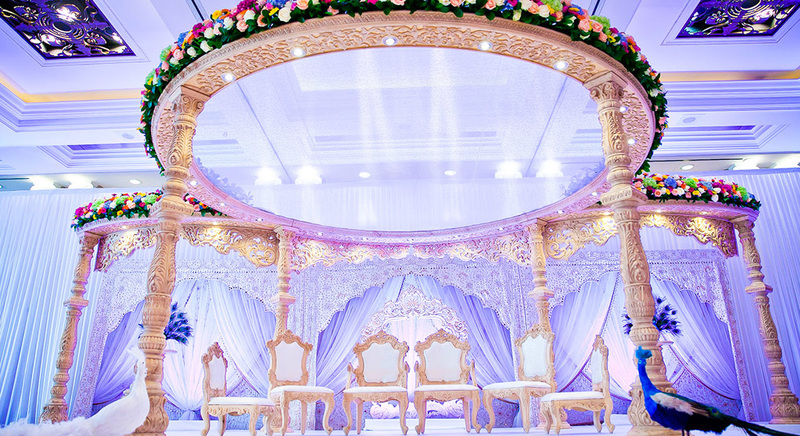 Custom Designed Mandaps that Represent Individuality, Beauty, Traditions, and Sheer Elegance. 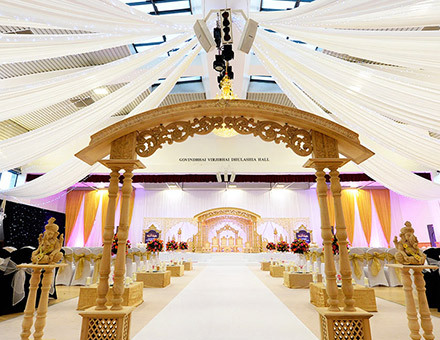 For the Hindu community living in the UK, planning and organising mandap ceremonies according to their customs and traditions is often difficult. 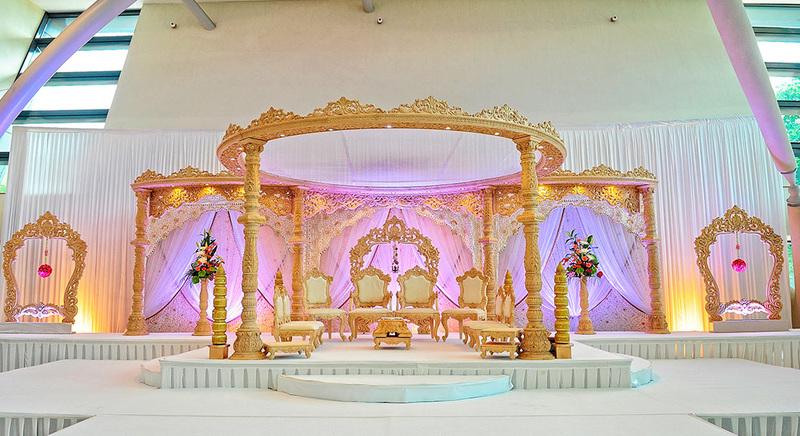 It is hard to find a decorator in the UK, especially mandap hire in London, who understands Hindu rituals and can provide the perfect mandap decor according to the theme, without the whole affair being ridiculously overpriced. 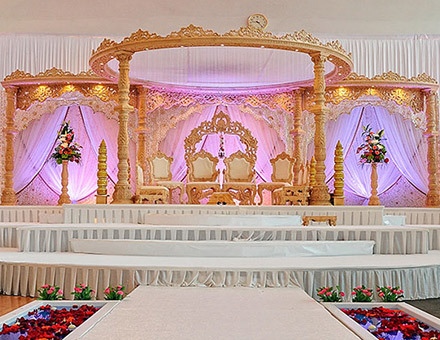 If you too are planning to tie the knot and want to make sure that the seven rounds around the Vedi are memorable not only for you and your better half but also for your guests, look no further. 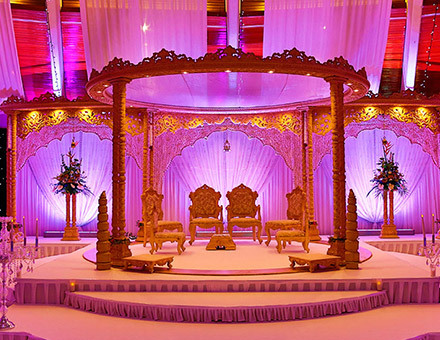 We are one of the leading Asian wedding decorators in London. 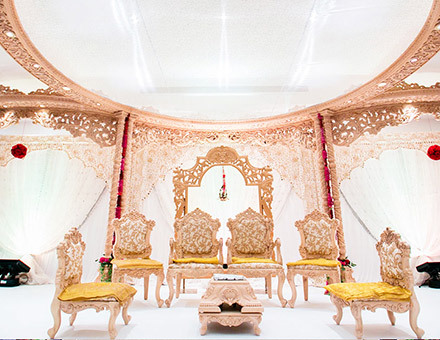 For elegant and affordable mandap hire in London, contact Mr. Mandap. 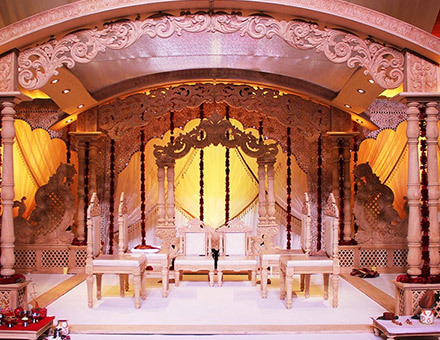 At Mr. Mandap, we specialize in custom designed mandaps. 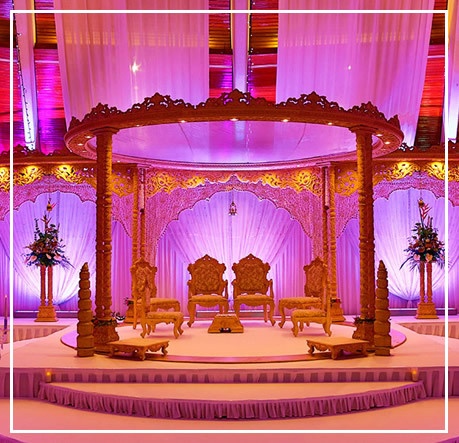 We have built our strong market reputation as the best Asian wedding hire in London based on our expertise, experience and more importantly, deep understanding and knowledge about Asian weddings and rituals. 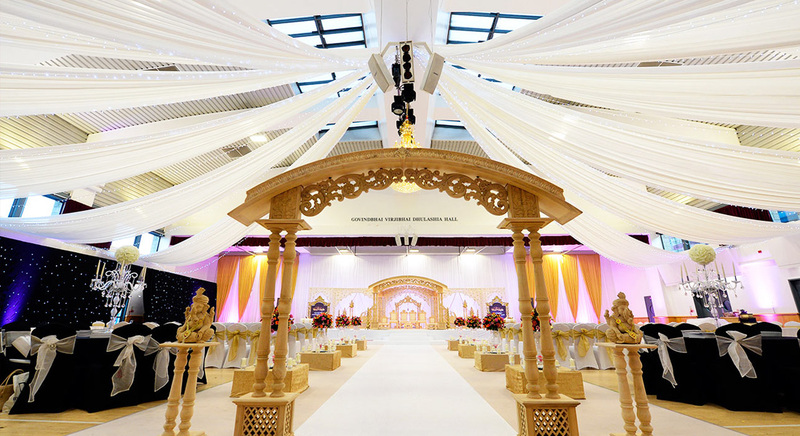 We take pride in being the first choice of Asian wedding decorators among the Hindu community in the UK. 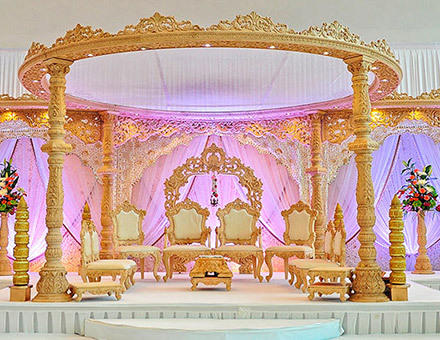 Whether you want a traditional closed mandap adorned with beautiful garlands and using the conventional theme of the three colours of prosperity, (red, silver and gold); or you want to have a contemporary and open style mandap, we can design any style of mandap you desire. 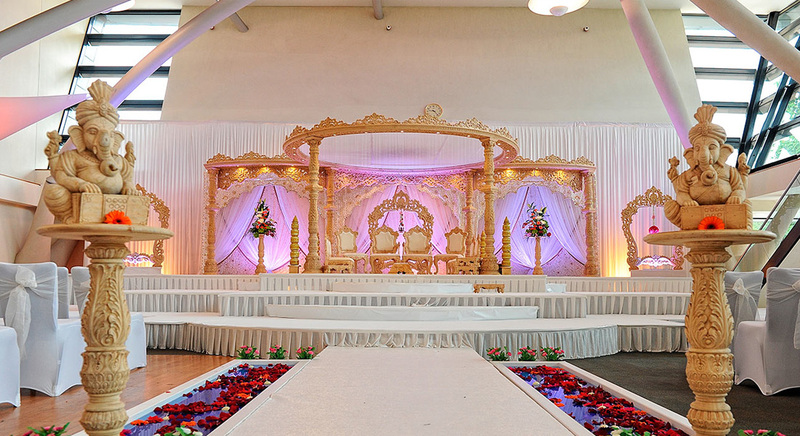 So what if you can’t fly to India to have a typical Hindu wedding ceremony? 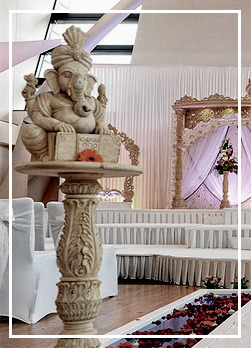 At Mr. Mandap, we can bring the traditions to you. 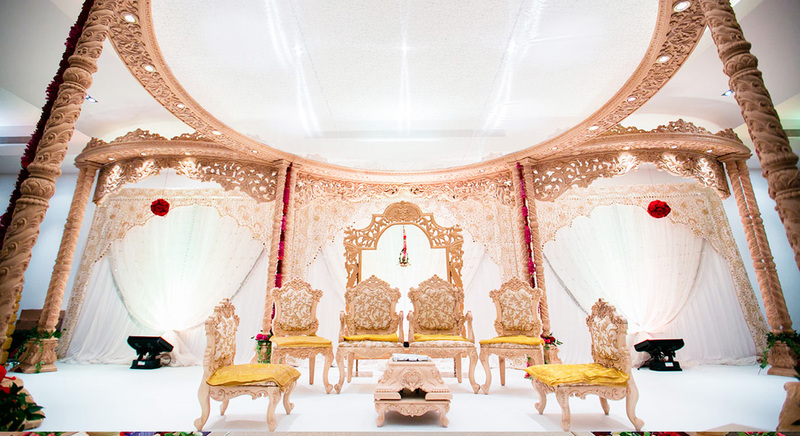 And that’s exactly what we are reputed for when it comes to Asian wedding mandap hire in the UK. 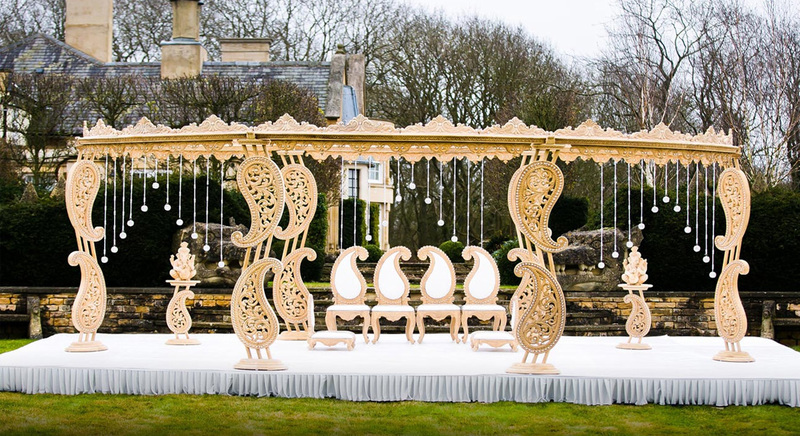 We can create a traditional yet stylish mandap for you, here in the UK. 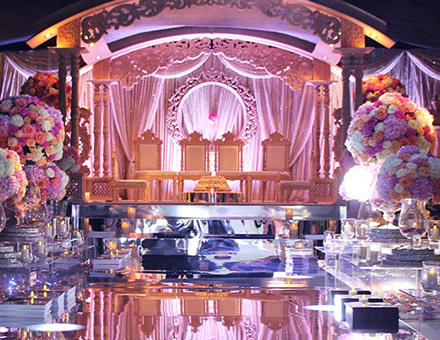 From lighting to flower work, chair covers to centre pieces and everything in between, we leave no stone unturned to provide you with the best Asian wedding decor and arrangements. 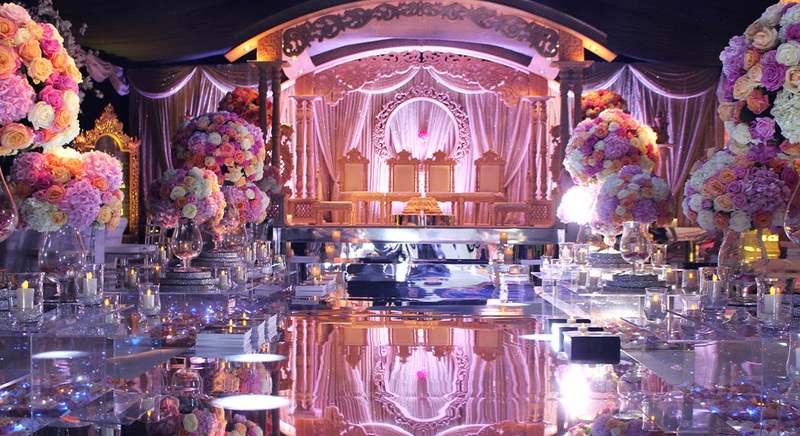 We make sure that everything that is a part of your event matches well and complements your theme beautifully. When it comes to chocolate fountain hire in London, we have expertise in this too. We can provide you with a delicious and mouth-watering chocolate fountain to make your day super sweet. You can contact us for chocolate fountain hire in london. Our attributes like attention to detail, customer commitment and professionalism are well-known and unmatched. 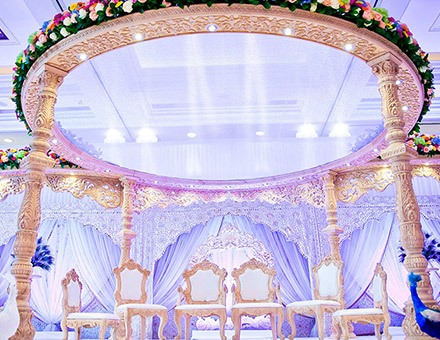 At Mr. Mandap, we are in the business to build long-term and trust-based relationships with our clients. And that is not just what we say, but what we actually strive for every single day. It is evident from our work process which is customer-focused and based on transparent pricing. We make sure that we deliver you more value for money, and add to your joy and happiness. Our custom designed mandaps are a true reflection of style, glamour, beauty, elegance and more importantly, individuality. 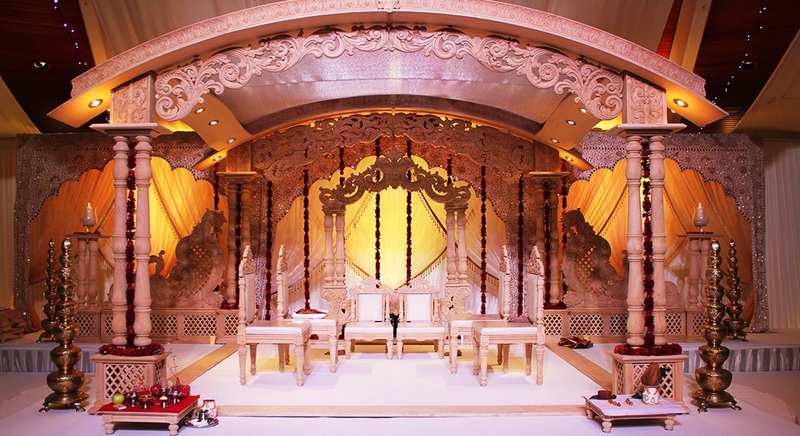 We provide you with mandap designs that match your personality and taste. 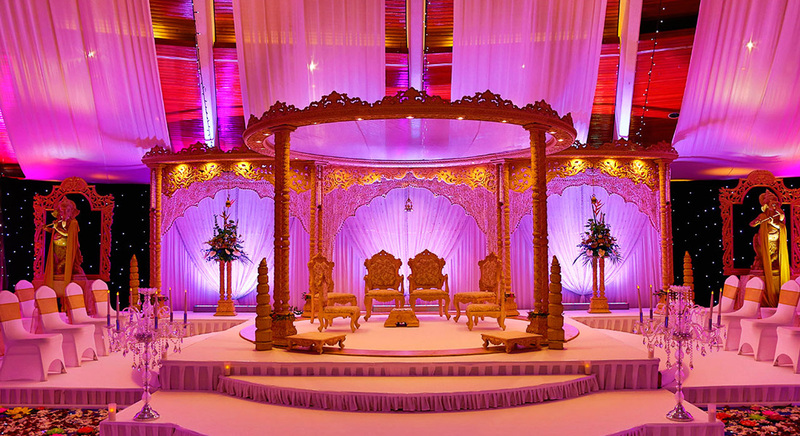 Call us today at 01895 272 829 to discuss your wedding ceremony needs and preferences. 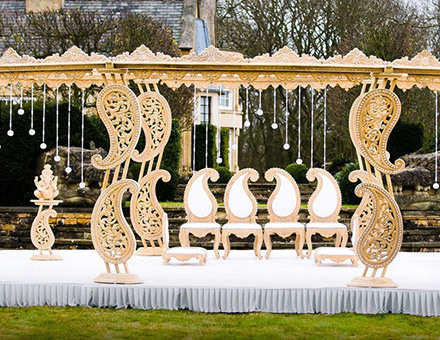 And we’ll create for you an Asian wedding mandap that’s exactly what you’ve envisioned.